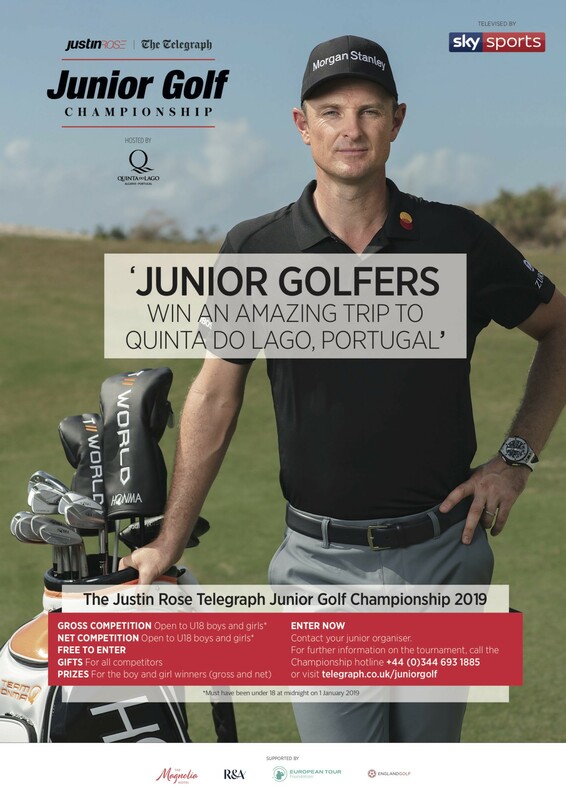 Justin Rose is putting his money where his clout is. 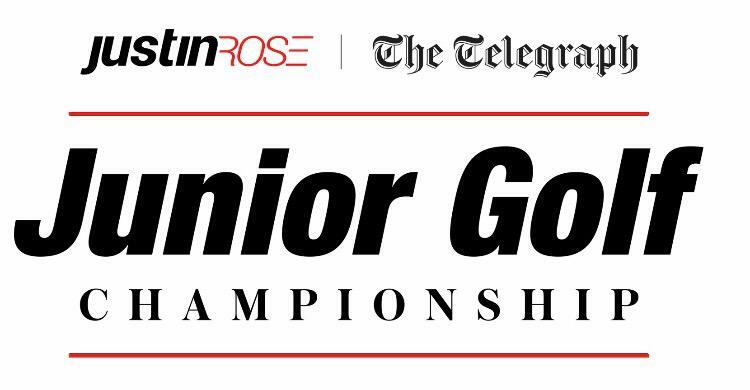 Wednesday sees the launch of the The Justin Rose Telegraph Junior Golf Championship and well as the Englishman pinning his name to the event and providing all of the reflected repute that comes with it, Telegraph Sport can also reveal he is paying for the sponsorship himself. 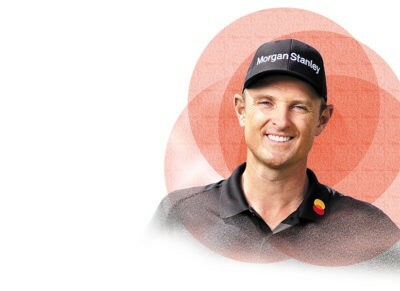 For Rose, 38, this is the time to return the favour to the grassroots from which his extraordinary career sprouted and then blossomed all the way to the status of major-winner, world No 1 and Ryder Cup stalwart. Rose calls his Telegraph Junior win in 1997 “an important milestone” and in that sense this alliance is the perfect fit. “This is a nod to where I've come from and my journey,” Rose said. 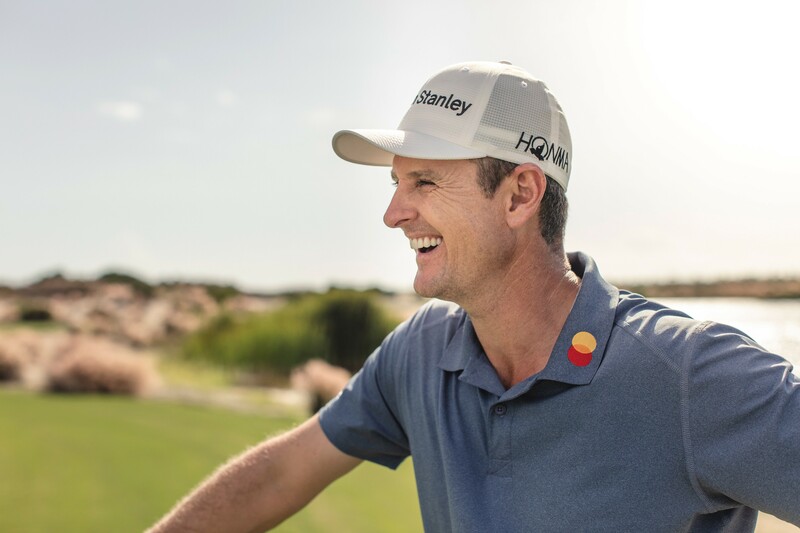 “I’ve done lots of charitable stuff in the US, but this is my first way of trying to give back to golf in the UK and is really, really important to me. The championship is 35 years old and, as well as me, there have been some other winners who have gone on to big things, including Matt Fitzpatrick, Oliver Fisher, Melissa Reid and Jodi Ewart Shadoff while the likes of Tommy Fleetwood finished second. Yes, Rose’s influence has already taken affect, with the most notable development, at his behest being the 12 girls who will go to this year’s finals on the Algarve, as the females at last gain numerical parity with the boys in the televised 54-hole strokeplay event. As a role model, there will be nobody better for these competitors to look up to than the eponymous hero, although it is interesting that Rose would advise none of them to copy his route. “I never like kids to compare themselves to where the top players were at a certain age,” he said. “We all develop so differently. If a boy or girl ever asks me ‘what handicap were you playing off at the age of 12 or 14?’ I always tell them I was off plus-one at 12 and plus-three at 14, but stress the point that it doesn’t matter and none of that meant I was destined to get to world No 1. “The game came easily, obviously, when I was young. I was always ahead of my peers. 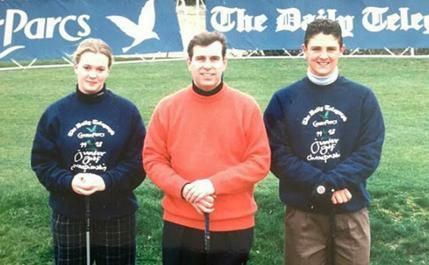 I was always the youngest on the England team, the youngest to play in the Walker Cup, the youngest to do that, the youngest to do this, the 17-year-old who finished fourth at the Open. “But then, I really struggled when I started as a pro and in 21 consecutive missed cuts, I went from being the can’t-miss kid, the phenom, to the hapless no-hoper. Yeah, I compared myself to Tour players in those dark days and it got me really frustrated and searching in the wrong directions. “And the point I’ll make to these kids is that you can’t force it and that it will be unpredictable, with its ups and downs. ‘Perseverance’ is the word I will preach, because I think that most powerfully embodies my career. Just keep going, just keep moving forward and keep dedicating yourself to improvement. The narrative reverberating around the Rose cranium at the moment is clearly the Masters. On Wednesday, he will begin his final prep event, the WGC Match Play here in Austin, and will play Emiliano Grillo in his first group match. Of course, it is a big title with big money and big ranking points (he could return to world No 1) but there is a bigger picture awaiting in Georgia in two weeks’ time. “That’s what I mean about doing it your own way,” Rose said. “I was criticised in some quarters for basically taking off the whole of February after winning in San Diego, but that was about peaking for Augusta and giving myself that freshness and that advantage over everybody else. With the new calendar and the [US] PGA being brought forward to May, the energy levels will be all the more important and I make no secret that the majors are my goal. I’m proud of my US Open title [in 2013] and know that great players like Monty [Colin Montgomerie] never made that breakthrough, but I don’t want to be stuck on one. “I feel like I have an opportunity to find that rich vein of form and knock off two or three. That's what I've seen Jordan Spieth do, Rory [McIlroy] do, Padraig [Harrington] and last year Brooks [Koepka]. They got that belief going, they played well at the right time, they had their run. Why shouldn’t I? “And you know, people talk about Sergio [Garcia] beating me in that Masters play-off two years ago, but I could easily have two green jackets by now. It was only Jordan and that record-setting performance [in 2015] that denied me. You have to tip your hat to a display like that, but I know I’ve played golf there that’s been good enough to win and if I prepare well and execute I’ll definitely have further opportunities at Augusta.